We have satisfied over 5000 customers with service that is on budget and on time. 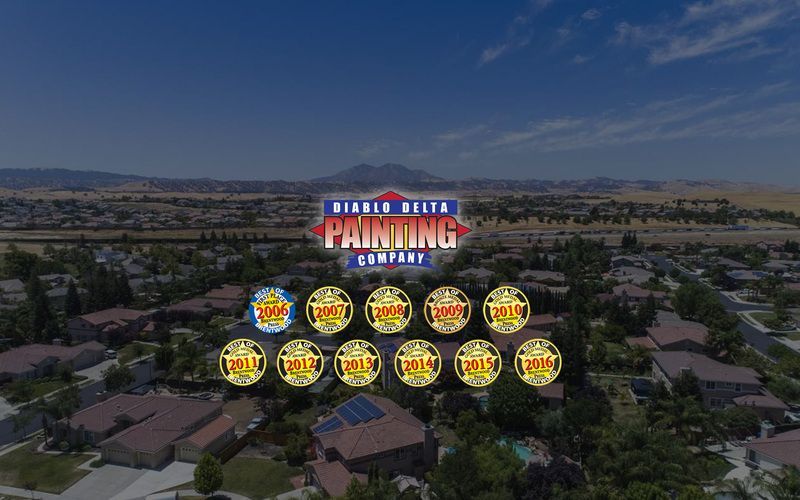 Diablo Delta Painting Company is your Residential expert. We cover all types and phases of painting for your home and rental properties. From commercial office space to retail space. Diablo Delta Painting Company has the painting solutions for you commercial projects. Though years of experience we developed a systematic and full service approach to the prep and painting of the Interior of your Home or Business. 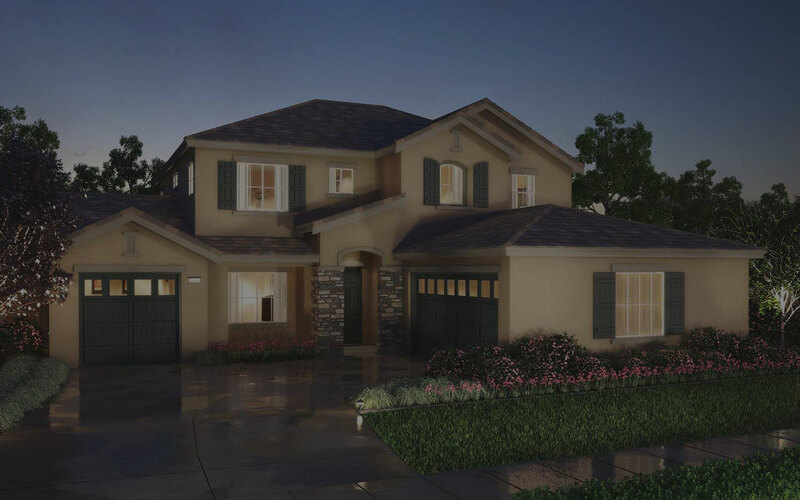 Diablo Delta Painting Company is your Residential expert. We cover all types and phases of painting for your home and rental properties. We can provide for all your painting and budget needs based on various project requirements. From commercial office space to retail space. 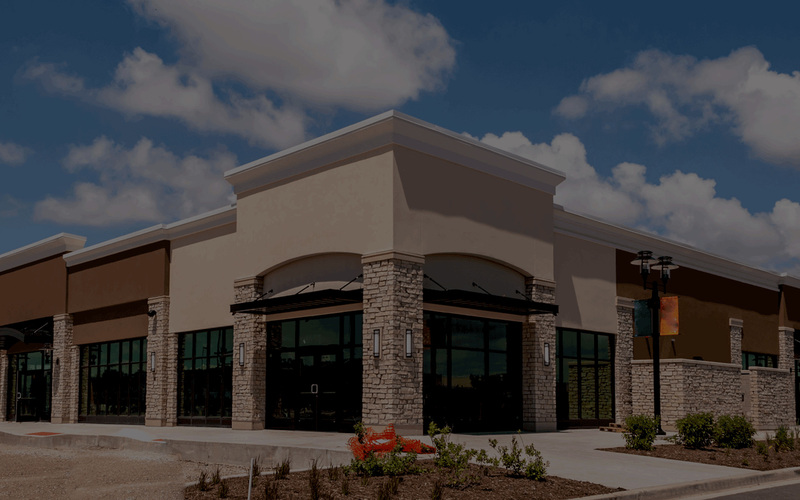 Diablo Delta Painting Company has the painting solutions for you commercial projects. We specialize in catering to the demanding requirements most commercial projects need. Though years of experience Diablo Delta Painting Company has developed a systematic and full service approach to the prep and painting of the Interior of your Home or Business. Our step-by-step process helps us to deliver the quality job you expect. Our step-by-step process helps us to deliver the quality job you expect. After booking a date to start you job, the first step is to begin the process of finding the right colors for your house and furnishings. Free color consultation and sample service. View and approve a large color palate of choices for your job. Mix and match the ideal combinations with the help of our trained professionals.